Solar-powered vans are perfect for eco-conscious drivers. Like regular vans, they have wheels, motors, brakes, steering wheels, seats, and plenty of space. However, they do not use fuel, and are instead powered by the sun. As you may know, solar power is considered one of the most reliable green solutions to the grave energy crisis we face today. As fossil fuels decrease, people are looking for different ways to create energy. Solar power has become a great alternative to traditional sources of energy, as it can be used to power almost anything we use on a daily basis. If you are tired of paying high gas prices and want to reduce your family’s carbon footprint, a solar-powered van could be your perfect solution. Solar-powered vehicles do not depend on gasoline. They are free from fuel expenses usually associated with diesel, gas, and even hybrid vehicles. This is the biggest advantage of owning a solar vehicle. You will never have to buy gasoline or any other form of fuel. Since the energy your van uses comes straight from the sun, you’ll only have to spend money on maintenance and repairs. If you have to travel a long distance, a solar-powered van will help you to save money you would have spent on fuel if you owned a conventional car. In addition, solar-powered vehicles can use their full power at any speed. Almost every form of energy used to run vehicles—gasoline, electricity, and diesel—comes with energy costs. The batteries of electric vehicles must be charged from power outlets every now and then, while biofuels and fossil fuels have per-gallon costs. Sunlight, on the other hand, is not associated with any direct costs. It is a natural resource that gives energy. Vehicles using fossil fuels exude substances which affect the environment negatively and majorly contribute to global warming. But solar cars don’t pollute the environment with emissions. They keep the air clean—a vital thing in urban areas where traffic jams can produce smog resulting from too many environmental pollutants. In some areas, solar cars are not required to undergo annual emissions testing, as they are seen as “clean.” They help their owners to save both money and time. What could be better than saving money on gas? 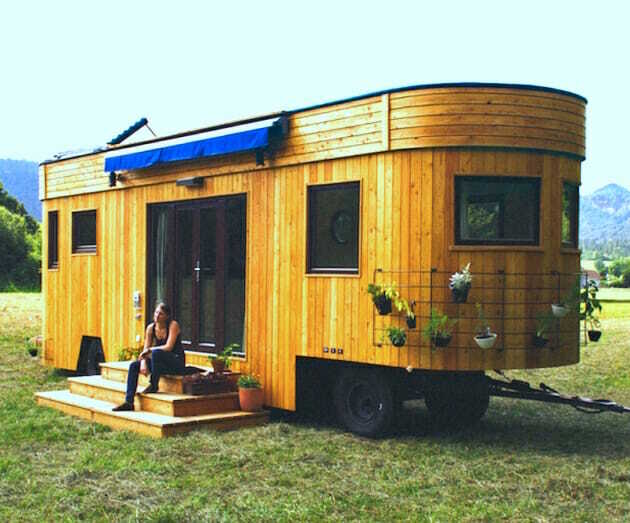 If you want to go off the grid completely, you can buy a large caravan and live in it. You can even travel around the world in your van. 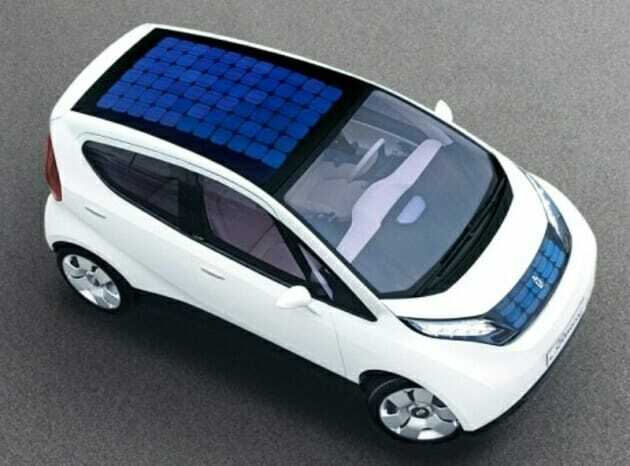 Manufacturers of solar cars make different types of vans. Some are constructed using locally sourced or recycled materials and feature green roofs with solar panels. The green roofs insulate the vans in winter and cool them in summer, while the solar photovoltaic panels create renewable energy that can be stored in batteries. Solar-powered vehicles are fitted with solar panels that trap energy from the sun. 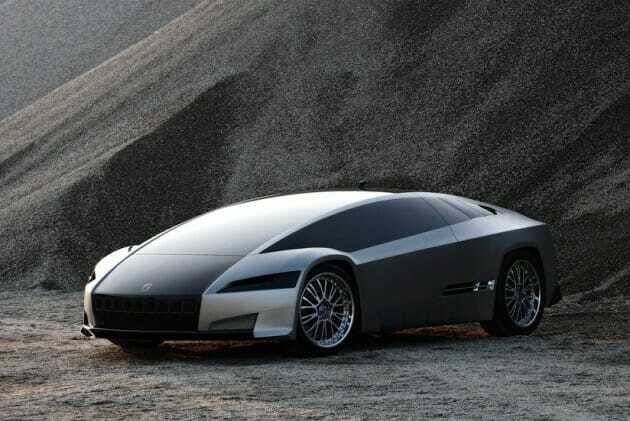 This energy is converted into electricity that powers the vehicles. Solar cells can convert as much as 20% of the sunlight they capture into electricity. This electricity is used by the vehicle’s motor when it is running. If the motor is not running, the energy is used to charge the car’s battery. Every solar-powered vehicle has a battery that stores energy to be used on days when there is no sun. The battery is usually made up of lithium ion batteries. It is the same type of battery used on laptops and cell phones. It takes about one day to fully charge the battery of a solar-powered vehicle. At times when there is no sun or there is very little sunlight, your battery will spring into action. It will power your van to ensure it keeps running with ease. It is no secret that many drivers waste a lot of fuel when driving from one point to another. Solar cars can help you to develop economical driving habits. When you’re not driving, you turn off the car to ensure energy is stored in the battery pack. Some solar cars help you learn how to drive in the most efficient way possible. This way, you end up saving more energy than you ever thought possible. Additionally, your car stays in tip-top condition and you don’t have to take it for maintenance regularly. When you learn how to drive efficiently with a solar-powered vehicle, you can transfer those skills to any other vehicle you drive. A few years ago, solar-powered vehicles looked like weird contraptions on wheels. Yes, they saved people money, but no one wanted to be seen driving one. These days, they are as stylish as the finest vehicles on the market. More people can be seen driving solar vehicles, which are low maintenance, quiet, and aesthetically pleasing. If you want to protect the environment and save money in the process, a solar-powered van is well worth considering.